Search engine optimization (SEO) is one of the best ways to promote a brand, its website, services, and products online. 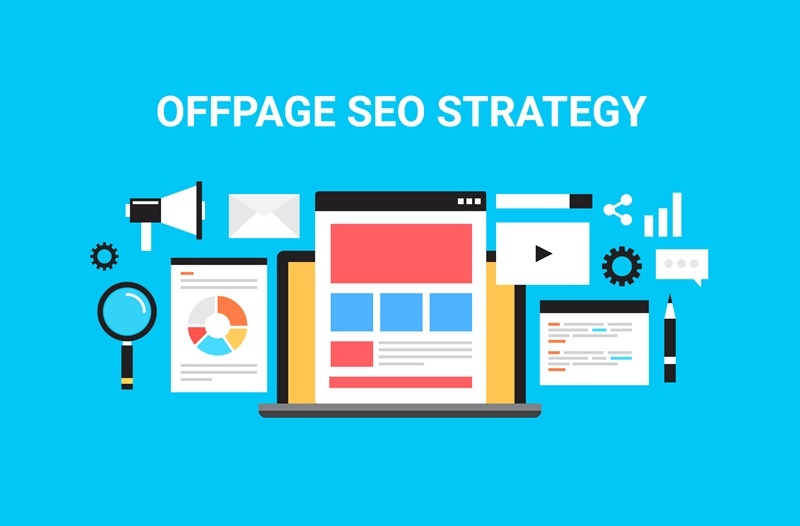 This technique or strategy has two distinct categories: On-Page SEO & Off-Page SEO. Here we take a look at what Off-Page SEO is and how these two are different. In Off-Page SEO, a company’s website links and content are used to promote its products and services in order to attract more online traffic. In On-Page SEO, the content that actually shows up on the company’s website is optimised to improve its search engine rankings. When it comes to Off-Page SEO, ensuring that your links show up on the right online sources helps increase positive brand mentions, traffic to your website and your search engine rankings. Although on-page SEO does bring in direct traffic to the site and improves rankings on search engines, off-page SEO has a crucial role to play in SEO and no online digital marketing strategy can be complete without it. 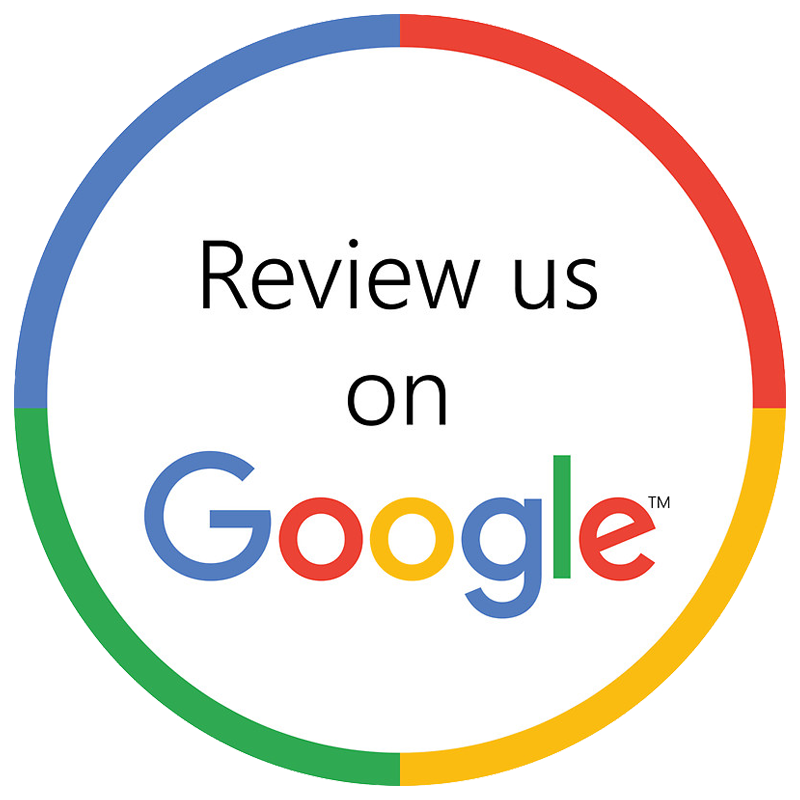 The primary goal of Off-Page SEO is to get positive reviews of your products, services, and website which in turn helps enhance interaction for your brand. When you focus on ensuring that your website has an impressive appearance, it indicates that you are a company that takes its business seriously. Branding is all about consistency, and this means your website, as well as your offline presence need to be in sync with each other. That can help audiences link your products and services to your specific brand. Regardless of how great your products or service offerings are if you have poor customer service that can make the dent in your brand image. It is crucial to maintain a high quality of customer service, ensure that you answer or address your customers’ queries or concerns in an efficient and timely manner. Attracting the attention of online audiences is about ensuring that they are aware of the benefits of your products or services over those provided by your competitors. Make it a point to stay in contact with your online users, and engage with them via various platforms on a regular basis. Post information about products, updates, offers and other company-related information with regularity. Respond to comments, resolve complaints and answer queries promptly and satisfactorily. In addition, you can focus on participating on discussion boards, content blogs as well as online forums. You may want to consider including guest blogging, but that requires time and a concerted effort. Regardless of which other strategies you use, it’s important that you prioritise using the right type of content. Incorporate interesting text, images, and videos while promoting your brand on any other platform or avenue aside from your website. This includes the social media websites that you are active on.